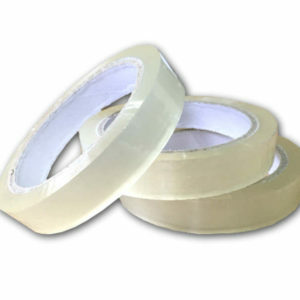 Sticky clear tape for general uses. 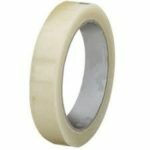 Narrow width of 25mm ensures that this clear packing tape is suitable for sealing small boxes or other containers and products. 72 Rolls per box. 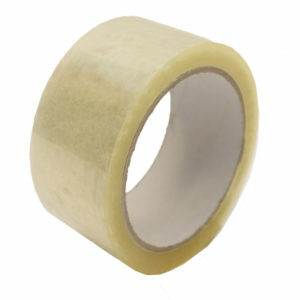 This sticky tape is ideal for securing small boxes or bundling awkward items, due to its narrow width. 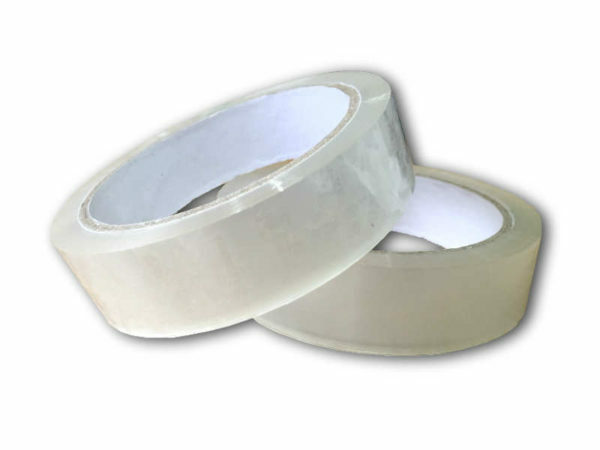 Can be applied in confined spaces and leaves no residue on the product as it only sticks to itself. 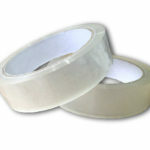 Our clear tape is idesal for everyday tasks around the office, warehouses, garages or the house. 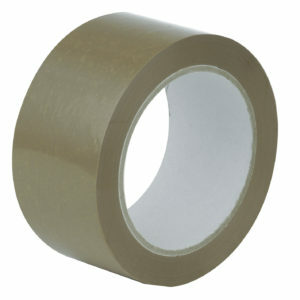 Narrow clear tape can also be used together with a special dispenser. Narrow 19mmx66m sticky tape for various purposes. Ideal for securing small boxes, gifts and bundling irregular shape items.96 rolls of tape per box.